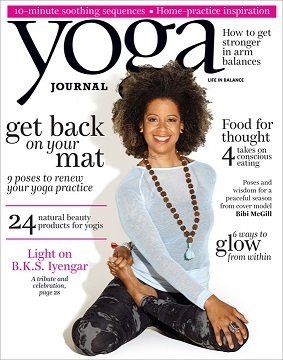 A healthy living magazine that is devoted to health, exercise, and the yoga lifestyle. It is a valuable resource for yogis of all ages, offering tips on completing poses correctly, eating well and delivering information about the spiritual side of practicing yoga. Offers guides for both beginners and experts who practice yoga.